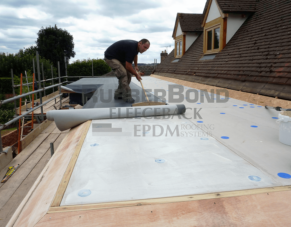 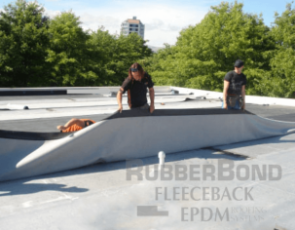 At Flat Roofing Specialists UK we also carry out smaller jobs where customers require flat roof repairs, for example, re-flashing, re-pointing and guttering maintenance. 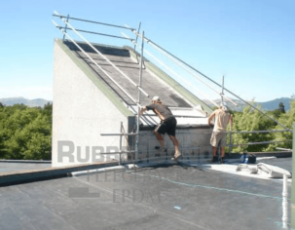 If you have a leak, give us a call and we will fix this for you. 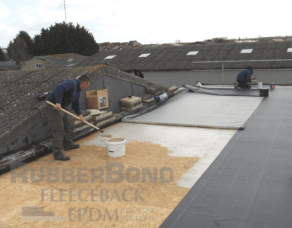 GOT A LEAKING FLAT ROOF?